It’s your first time dancing as a married couple and all of your closest friends and family are there to see it! Who wouldn’t want this moment to be perfect? Like everything else, perfection comes with preparation. So, we’ve outlined four steps you can take to prepare yourself for your first dance. Before you do anything, find out the parameters in which you will be dancing. This information could influence the type of dance you choose to perform. 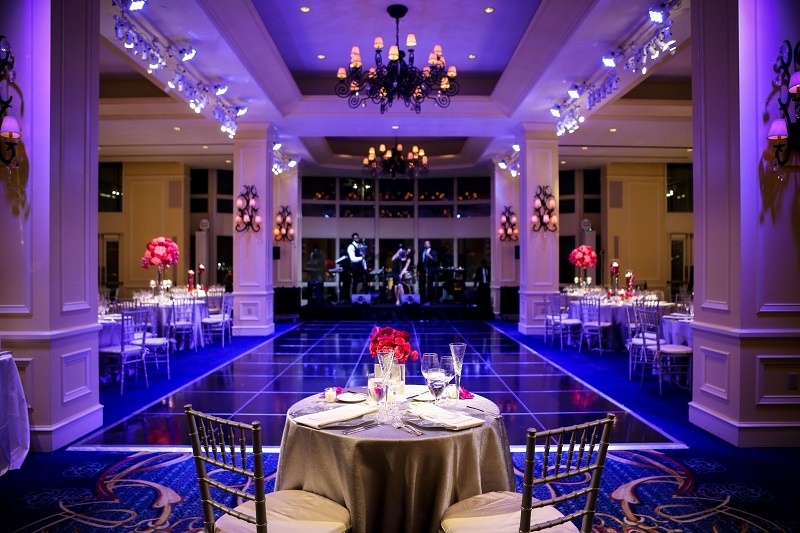 Some dances only work in larger spaces, so knowing the size of your dance floor is very helpful. Choose a song that’s special to you as a couple! If you have a few favorites then consider them all! Some songs are easier to dance to than others so bring every option to your instructor/choreographer and they will help you find “the one”. This means more than just counting steps. We’re talking about learning a routine so well that you could perform it in your sleep. This of course takes time. So, the earlier you start the better! As a reference, it takes about 3 months of classes to learn a simple first dance and 6-12 months for a show stopping performance. 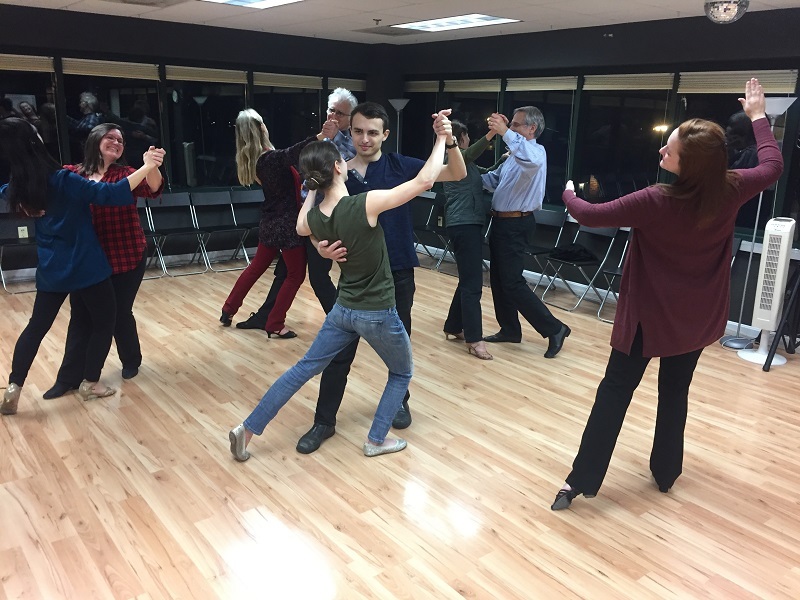 In that timeframe we recommend a mixture of private and group classes that we suggest you schedule fairly close together. Otherwise, you’ll spend the beginning of each class reviewing rather than learning new things. STEP FOUR: PRACTICE! PRACTICE! PRACTICE! This is the most important step! Whether you have 5 lessons or 50, the key to dancing with confidence on your big day is practice. Take the routine home with you and dance for 5 minutes a few times a week. You won’t believe the difference it makes! 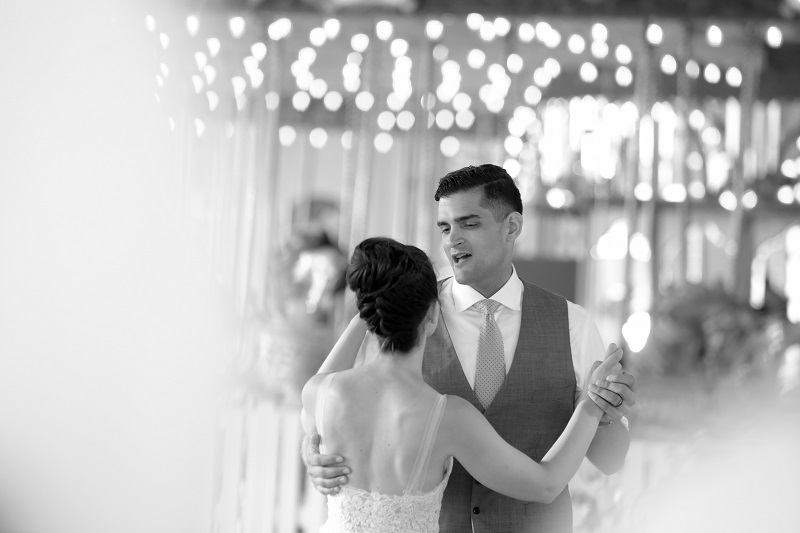 If you follow these four steps you’ll be well on your way to first dance bliss! You’ll find your nerves have subsided and your audience will be nothing but impressed!